Eye Magazine | Blog | Ready, Offset, go! In every year since its inception in 2009, the conference has an impressive, international line-up. This year, designers Sue Murphy and Annie Atkins will make their main stage debuts. 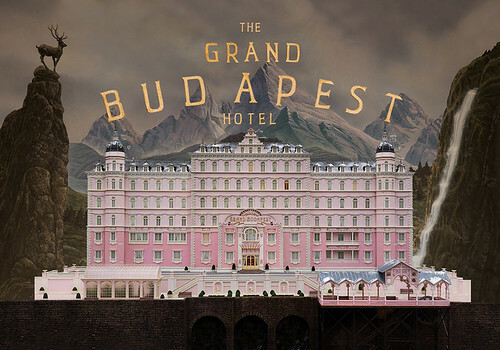 Highlights will include Atkins’ work as head graphic designer on The Grand Budapest Hotel (top). Murphy is flying from San Francisco to talk about her campaigns for IBM at Ogilvy & Mather, and her new job at Wolff Olins. 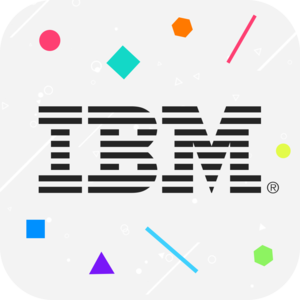 Sue Murphy, Ogilvy & Mather for IBM. 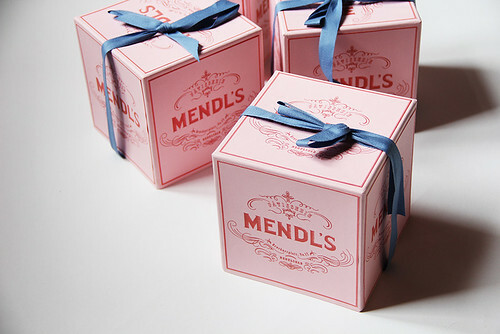 Still from The Grand Budapest Hotel featuring fictional ‘Mendl’s’ packaging design by Annie Atkins. Irish designers working in Ireland and aboard are beginning to get the attention they deserve, thanks in part to conferences such as Offset. Annie Atkins was born in Wales but considers Dublin her home and a source of inspiration. For many young Irish designers working abroad, coming to the city for Offset is a an important homecoming. Every match of the US Open generated its own song. 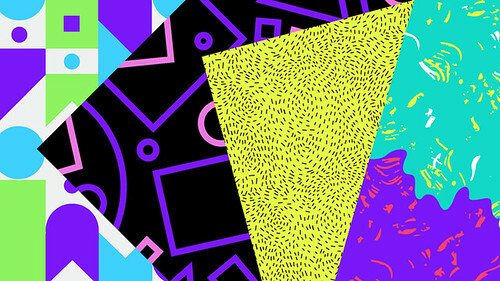 Sue Murphy commissioned five illustrators – Karan Singh, Will Bryant, Skipp Hursh, Andrew Wagner, Mike Lomanto – to create an illustration for each song. 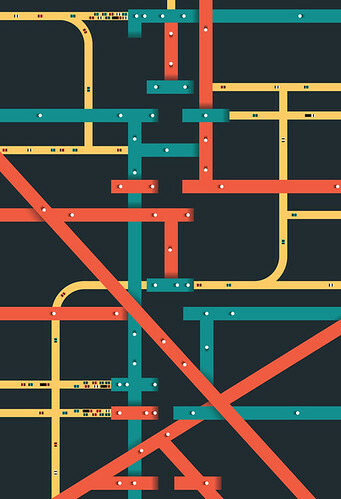 Sue Murphy’s design career began in Amsterdam at Edenspiekermann. She says that in Dutch, there are two words for designer: ‘vormgever’ which literally translates to ‘form giver’ and ‘ontwerper’ which encompasses the more of the conceptual aspects of design processes. Poster design as part of the Think x 20 patent celebration, one of twenty posters created by Ogilvy & Mather for IBM. At the beginning of her career, Murphy struggled with having ‘ideas bigger than my own hands could make’. Now at Wolff Olins she has the opportunity to work with larger teams across various disciplines. She believes in allowing the design concept to dictate the project’s outcome. An open brief about promoting data and the cloud for IBM led to the work she is most proud of – a project with American musician James Murphy (no relation) called US Open Sessions. Making Music with Tennis Data, US Open Sessions. 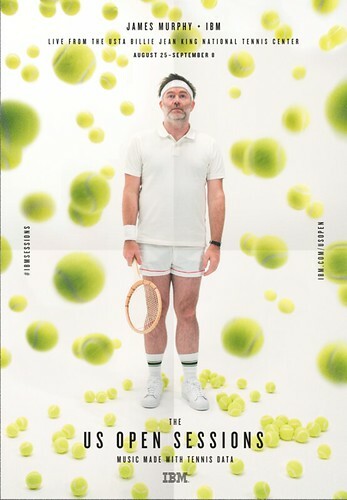 A fold-out poster promoting the live event at the US Open features musician James Murphy. The experimental project turned tennis data collected via the IBM Cloud into more than 400 hours of music. Los Angeles based production agency TOOL created the algorithm using the data, which James Murphy helped translate into music. The result was diverse and vibrant design work across offline and online spaces – an interactive website, brand art and campaigns, an exhibition space at the US Open and branding for posters, tracks and videos. These open conceptual briefs could have been daunting for a less experienced designer, but Murphy’s Offset talk on Sunday should help de-mystify the process and offer insights into a world that many young designers have yet to experience. 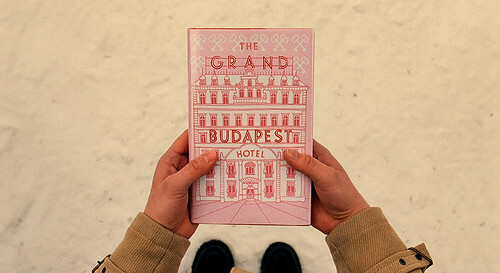 Still from The Grand Budapest Hotel. 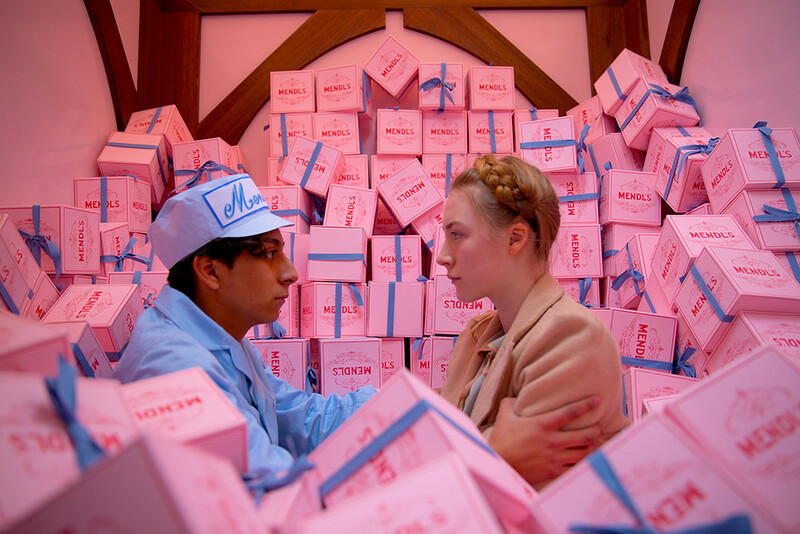 Annie Atkins’ packaging design for Mendl’s ‘Courtesan au Chocolat’ in The Grand Budapest Hotel. Atkins says that when she began her filmmaking Masters degree at University College Dublin, she didn’t understand how much graphic design is involved in filmmaking. Conferences such as Offset offer the opportunity to broaden the scope of conversations about design beyond finished artefacts. As young designers begin to realise the possibilities beyond traditionally perceived spaces for design it will expand their perceptions of what design (and their careers) can be. 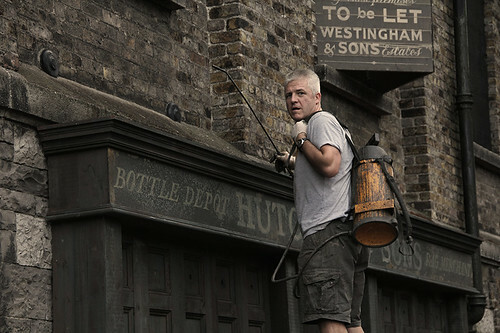 The head painter putting the finishing touches on the East End streets of the set for Penny Dreadful. 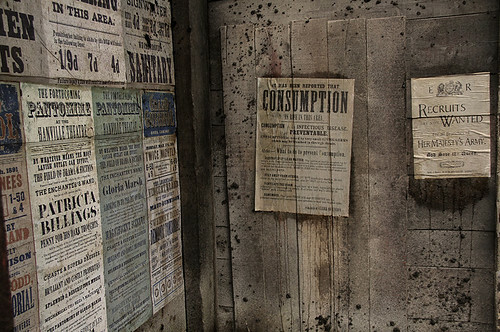 Annie Atkins designed imitation letterpress posters for the set of Penny Dreadful, which included writing the copy that makes reference to diseases, felonies and cocaine use. As an Irish person working in design, having a leading creative conference in Dublin can feel almost perfect – except for the gender balance. This year, thirteen men will go on stage, compared to six women. This ratio is not uncommon. Offset is doing a far better job at representing female designers than most other creative conferences, and an improvement on previous years; three years ago, just two of 24 speakers on the main stage were women. ‘I'm not sure if the organisers will remember,’ says Atkins, ‘but I Tweeted at them about how disheartening that was.’ The organisers replied saying they don’t consider gender quotas when choosing speakers. I have huge respect for the organisers of Offset and don’t doubt that they believe their short-listing approach is based on merit. There are myriad reasons why there are so few female speakers at creative conferences – some of which are indicative of larger issues within the design industry. 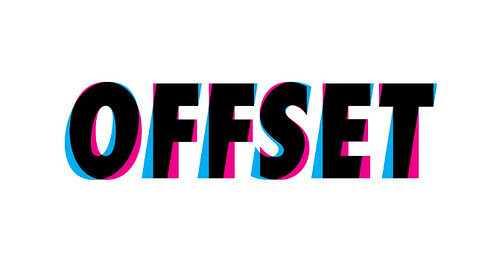 Whatever the reasons, the numbers speak for themselves: of the archived videos of Offset’s Vimeo page, 86 feature solely men while only seventeen feature solely women (23 of the videos feature a combination of men and women). ‘My fear is that women are asked to talk at things but that they turn these opportunities down,’ says Atkins, who qualifies this statement by saying she doesn’t have much evidence to work on. 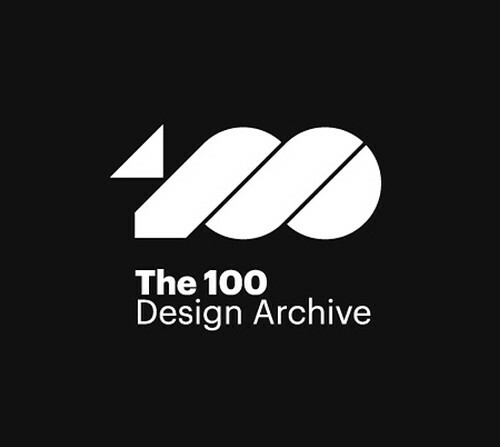 Another event planned for the conference weekend will be the announcement of work to be included in the newly established ‘100 Design Archive’, which aims to become a visual representation of Irish design. Sue Murphy sits on the panel and has been asked to help in the selection process. The archive lets the work speak for itself. And the ratio of women to men in the ‘100 Design Archive’ is encouraging – approximately 3:5. The 100 Design Archive, ‘a living contemporary record of Irish graphic design’.